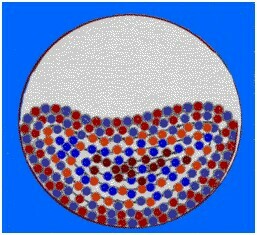 Ball Mills are generally used to grind material 1/4 inch and finer, down to the particle size of 20 to 75 microns. 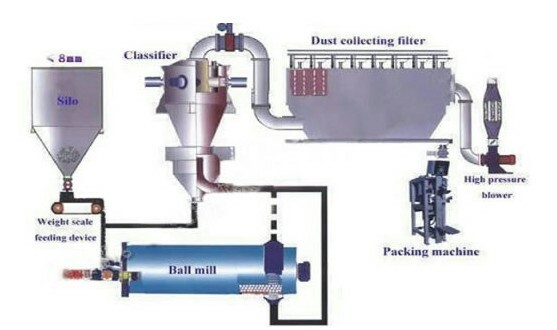 To achieve a reasonable efficiency with ball mills, they must be operated in a closed system, with oversize material continuously being recirculated back into the mill to be reduced. 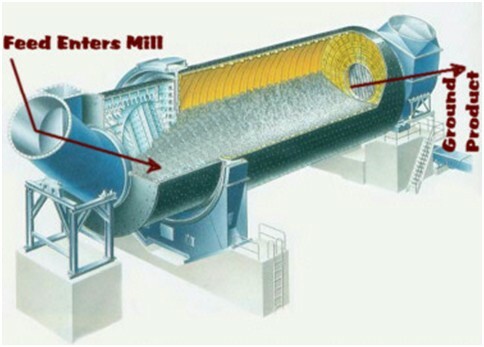 Various classifiers, such as screens, spiral classifiers, cyclones and air classifiers are used for classifying the discharge from ball mills. 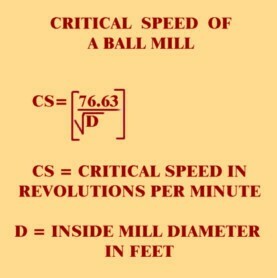 This formula calculates the critical speed of any ball mill. Most ball mills operate most efficiently between 65% and 75% of their critical speed.ly between 65% and 75% of their critical speed.